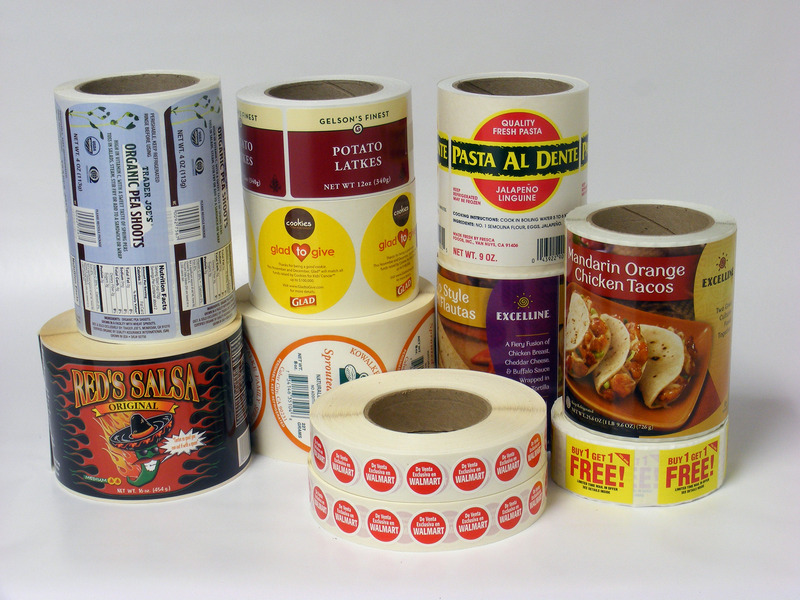 AAA Label Factory has supplied labels to food & beverage companies and grocery stores since we opened nearly 30 years ago. We understand that labels play an incredibly important role in selling these types of products. 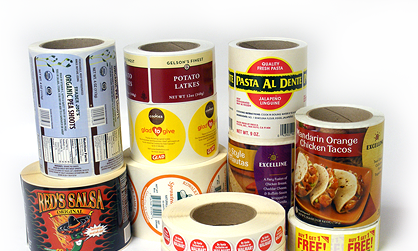 We also understand the requirements for label quality and competitive label pricing as well as the need for fast production turnaround.